Hitherto, the opportunity to nominate and vote for members of our Executive Committee has taken place at our Annual Conference and has therefore been limited to those attending Conference. Under the new arrangements agreed at our St Andrews AGM last year the procedure has changed to afford this opportunity to all members. 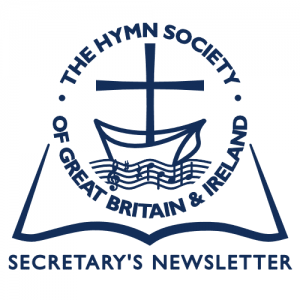 With this mailing you will find enclosed a Nominations Paper for anyone you would like to see on The Hymn Society Executive. Please follow the simple instructions and either return the form or email me by March 10th. If there are more nominations than places election papers will be issued with the Spring mailing. Should there be insufficient nominations to fill the places, the responsibility will revert to the AGM to nominate and vote. 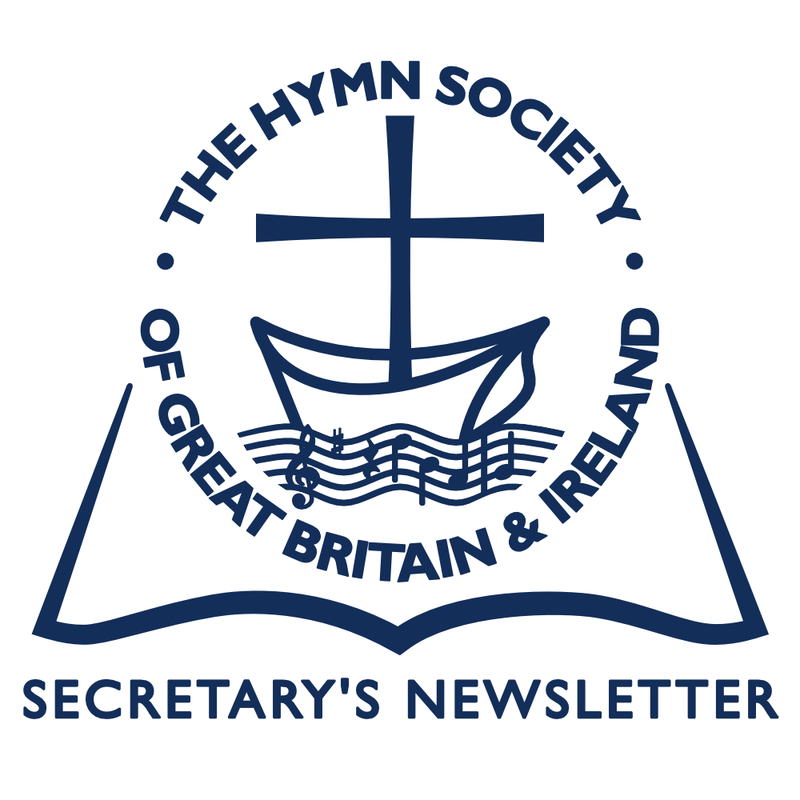 Enclosed with this mailing is a flyer for The Hymn Society’s London Hymn Day – see here for online details. It will be of particular of interest to people in, or within easy access of, London as well as those further afield who can comfortably visit London in a day. As you will see from the flyer, it is being held at The Royal College of Music, Prince Consort Road, South Kensington SW7 2BS where there will be a rare opportunity to see some of the Hymn Treasures contained in the RCM Archive with an introduction from RCM Librarian, Dr Peter Horton, who is one of our members. There is more of interest in the afternoon, which will conclude with a Festival of Hymns in Holy Trinity Church just over the road from the RCM. The Day is open to everybody who is interested in hymns and it is FREE though you do need to register in advance and bring your own packed Lunch. May I send heartfelt thanks to all my fellow members of the Society who signed a birthday card for me, which I shall treasure, and also contributed to the most handsome inscribed leather folder, which I can see will become an family heirloom. Thank you all so much! Your Booking Form for this year’s Conference is enclosed. It is anticipated that the programme will include 7 lectures, some half-hour Sectionals, Short Metre and much more! Please book early! More information here. A significant benefit of membership of The Hymn Society of Great Britain and Ireland is access to the Online Canterbury Dictionary of Hymnology. We are hugely indebted to Hymns Ancient & Modern Ltd for this permission. If you are not already making use of this facility and would like to do so, please get in touch with the Secretary who can give you the relevant information. Please Note: this privilege is only available to paid up members of the Society. Our website was relaunched with a fresh new look just prior to Christmas. As a celebration of our 80th Anniversary we will, over the coming months, be adding a further ten Treasures, selected from the past ten years of the Bulletin, thus making 80 Treasures from The Hymn Society’s Archives. The Treasures have been completely reformatted and are available either to read on screen or in pdf format for printing. 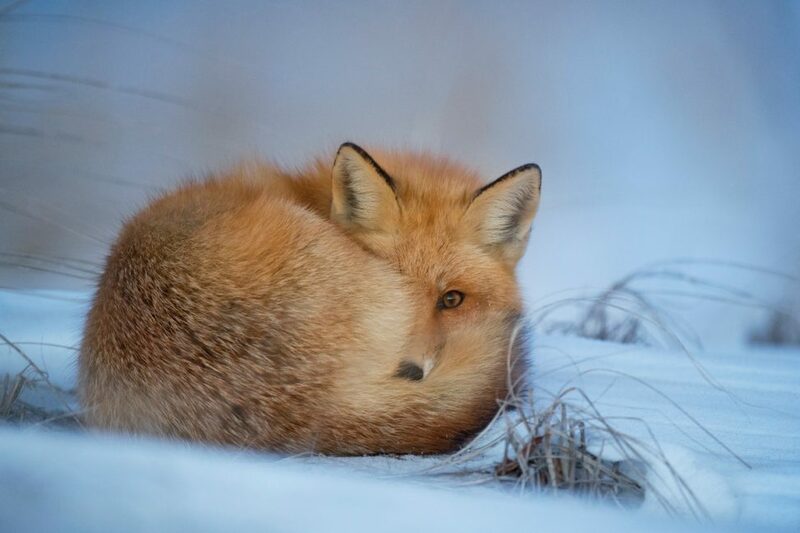 Other features include Facebook and Twitter live feeds, the Short Guides (more to be added during the year), Secretary’s Newsletters past and present, and all the latest news. The new Web Administrator is Ken Cope who would be delighted to hear from you with ideas and suggestions as to how the site might be further developed. To contact him please use the “Enquiries about the website” section on our Contact page. Early in 2016 our member Dr John S. Andrews died. His wife kindly contacted the Society and as a consequence we were the recipients of two hundred hymn books and books on hymn-related subjects. We were able to place many in libraries: the Pratt Green Library at Durham (nearly 40) and the Elias Library at Westminster College Cambridge (around 60), both of whom have outstanding hymn book collections. Many others found homes with members via Conference. If you have a collection of treasured hymn books and have not made provision for them, why not bequeath them to The Hymn Society who can find good homes for many of them, either in libraries where they are accessible to everyone, or for personal collections with those who will value them. The following books are available from the Secretary for the cost of postage and a donation of your choice to The Hymn Society. First come, first served! You may have heard the recent BBC Radio 4 broadcast on Remembrance Sunday from Notre-Dame Cathedral, Paris. Although not featuring ‘up-front’, HSGBI Executive Committee member John Crothers, in his capacity as Chair of RSCM France, was again responsible for helping to create the programme, organising the music and choir, rehearsing the singers and liaising with the Cathedral authorities. The hymns chosen reflected different aspects of Remembrance and peace-making, with the 2015 attacks in Paris still fresh in the minds of many. The first text – Watts’ “O God, our help in ages past” – was followed by “Be still, my soul” from the pen of the German Katherina von Schlegel, while the last, “For the healing of the nations”, was written by our own late colleague and good friend, Fred Kaan, whose family had sheltered a number of people, including Jewish neighbours, in his native Holland during WWII. Appropriately marking international friendship, it was sung to the German melody MANNHEIM.